Just a reminder - the week long Comic Tea Party discussion still has a few days left! Head to the discord channel to join the conversation! Oh trust me, what Taci has is MUCH worse. Nah, Taci's swords are loyal to him, and Mizuki's are loyal to her. Fighting within the family is tough, but sometimes it's the only option. 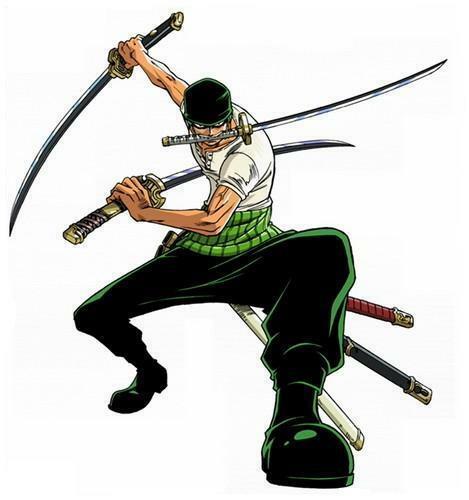 Wielding two swords...I respect that. Mizuki will be forced to focus more on defending herself. Or just on attacking him more? She seems to be pitying him in the last panel as she effortlessly blocks his 2 swords with her 1. Has the romance worn off? "Grown man dresses up as an anime sword boy rather than actually handle his city's crime problem" is not quite as attractive as it sounds.